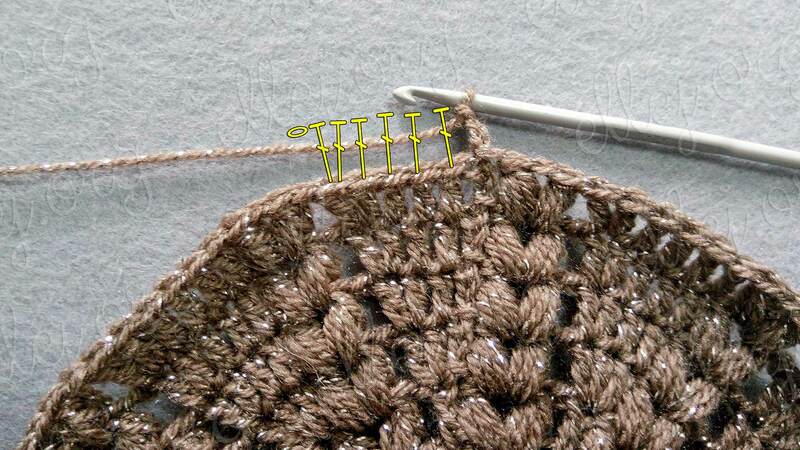 Cold autumn days come suddenly. 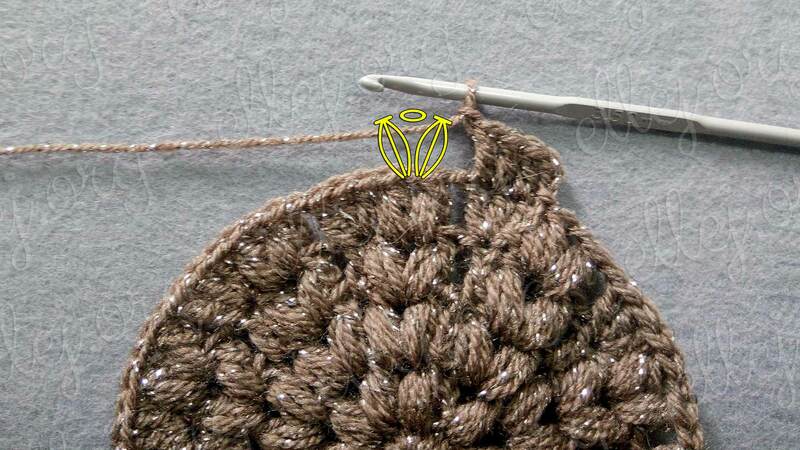 And my little girl has grown over the summer and needs new warm hats. 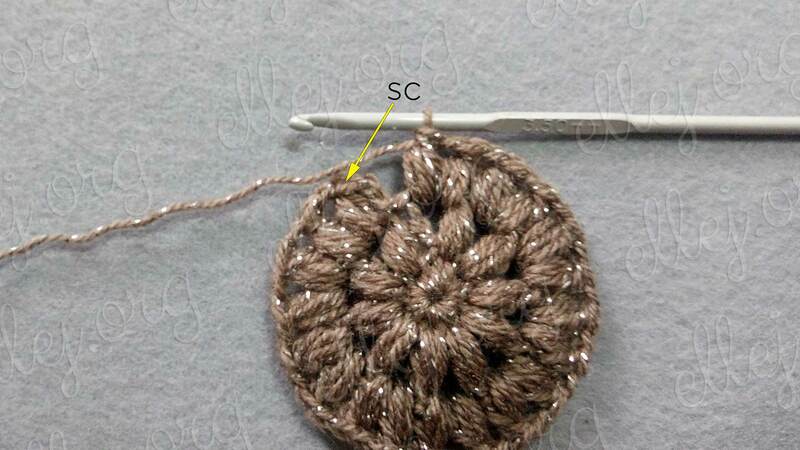 The beret consists of 10 simplest sections. 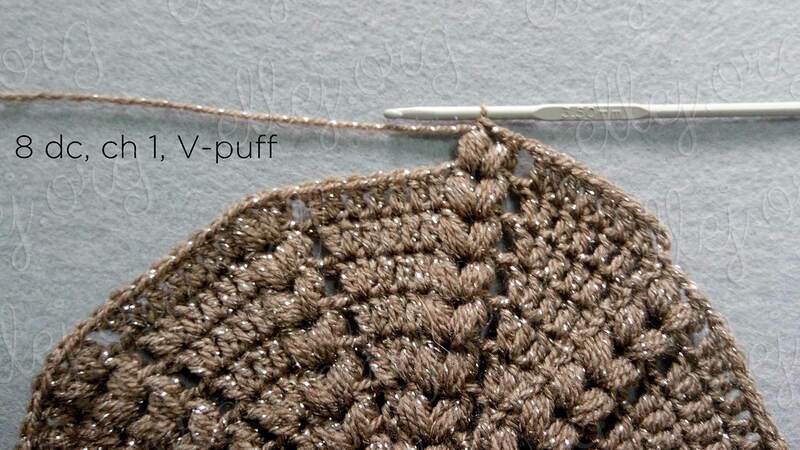 I decided to divide the sections with braids of puff stitches. 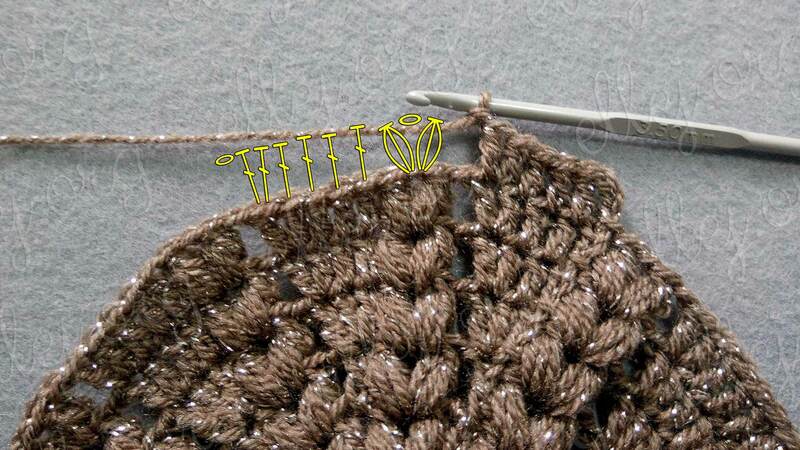 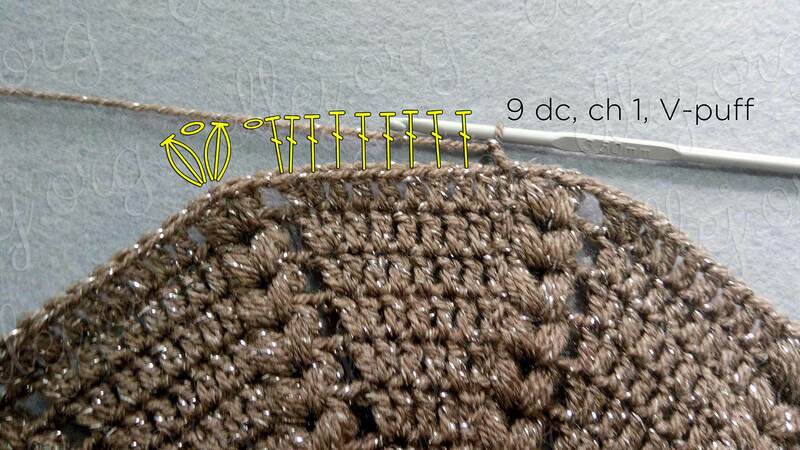 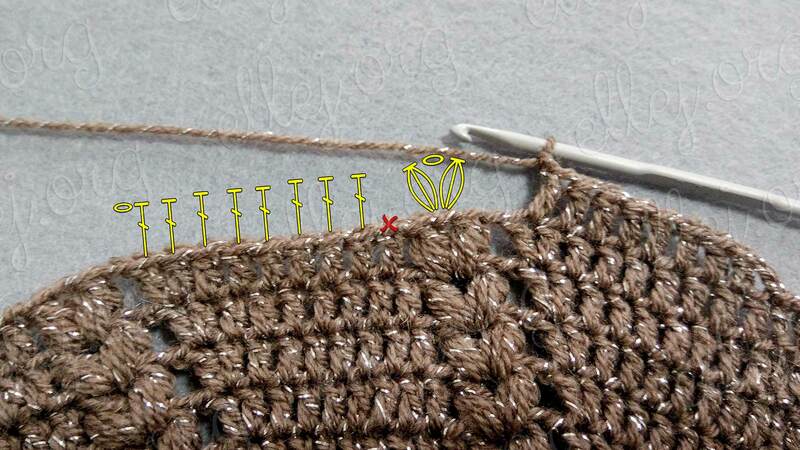 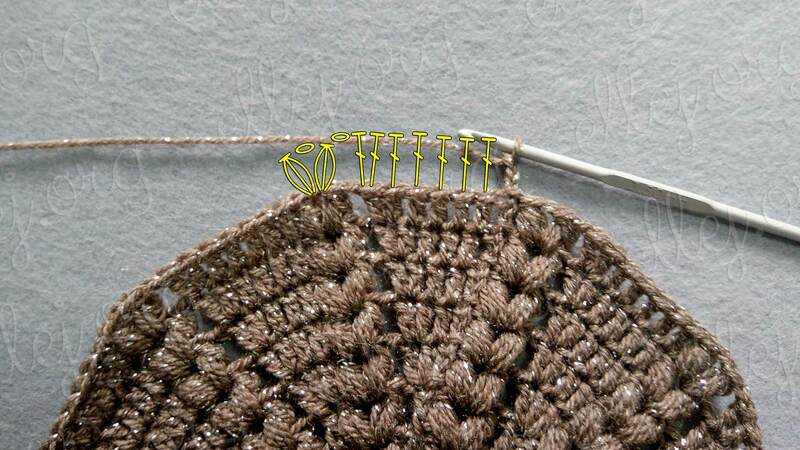 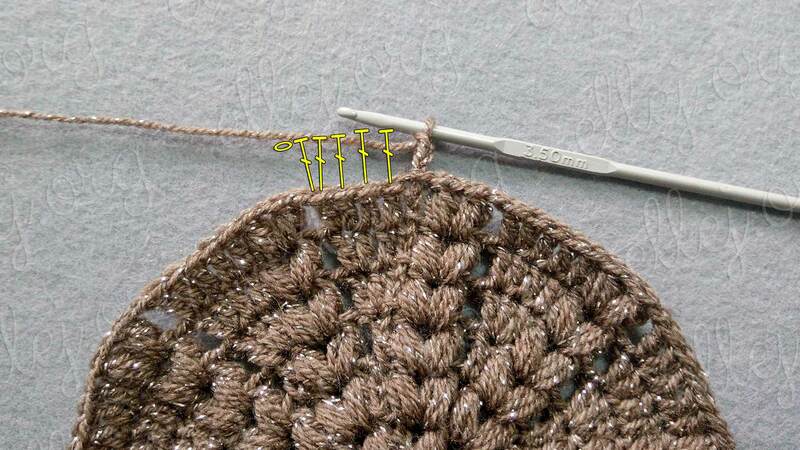 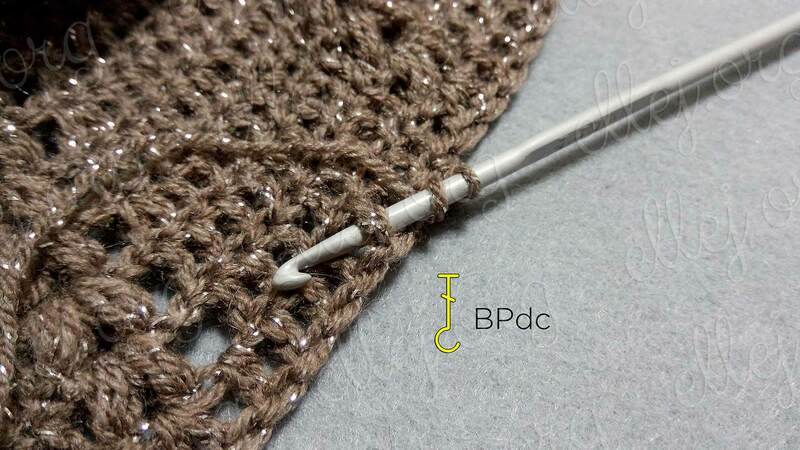 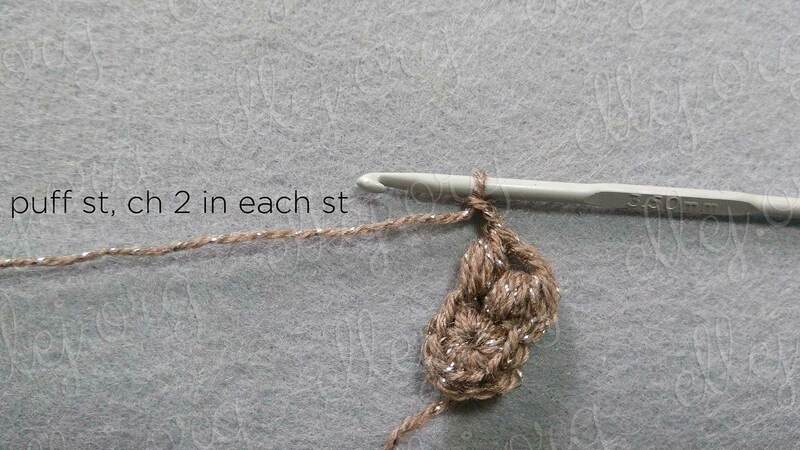 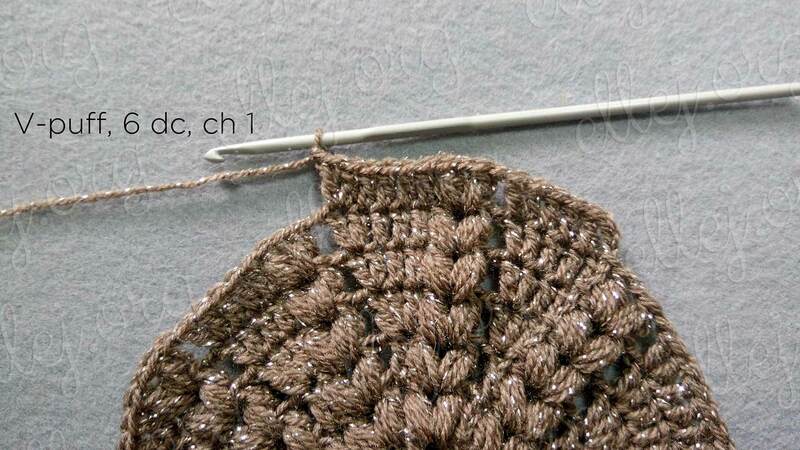 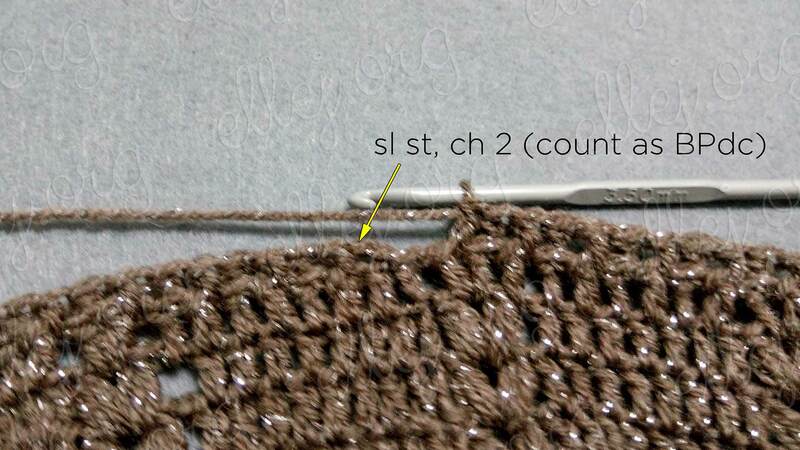 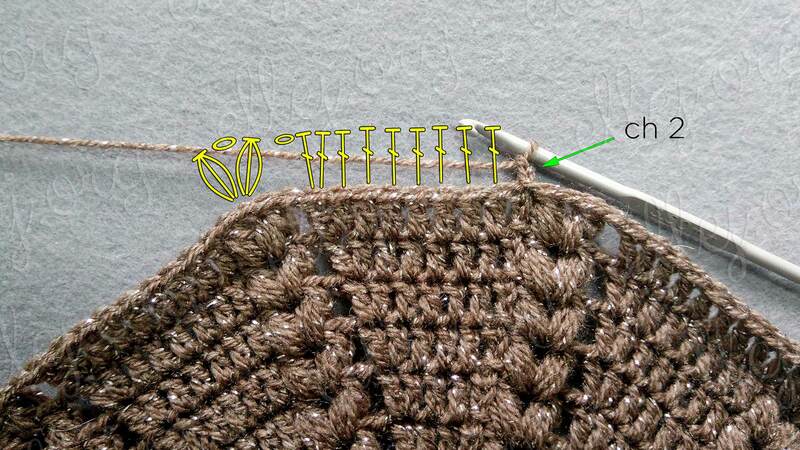 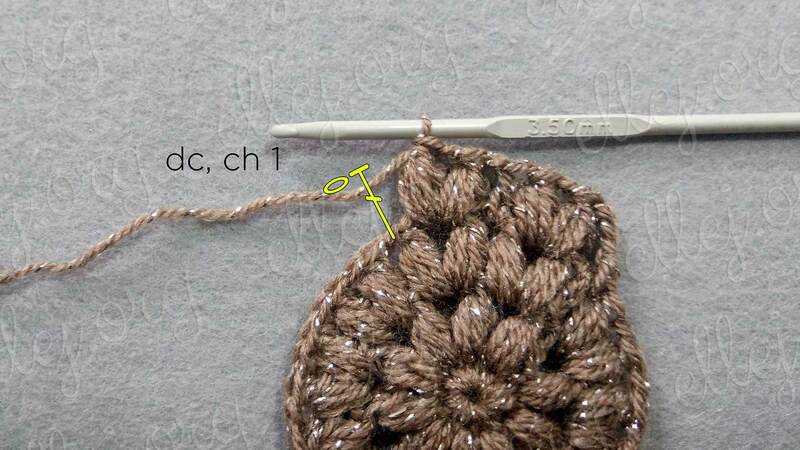 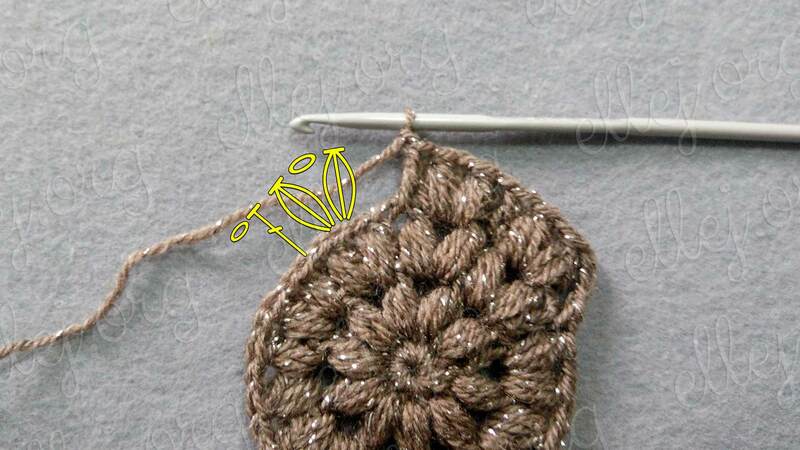 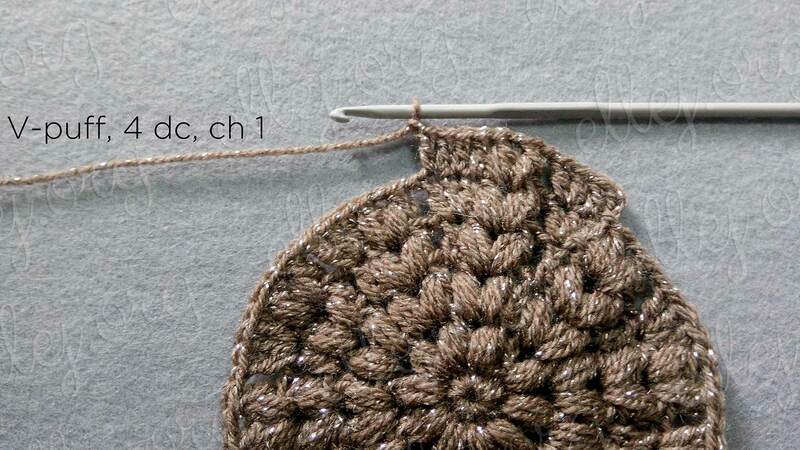 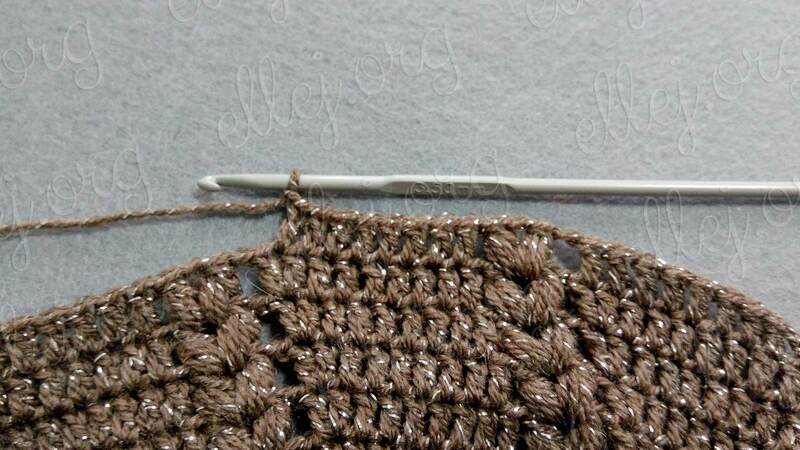 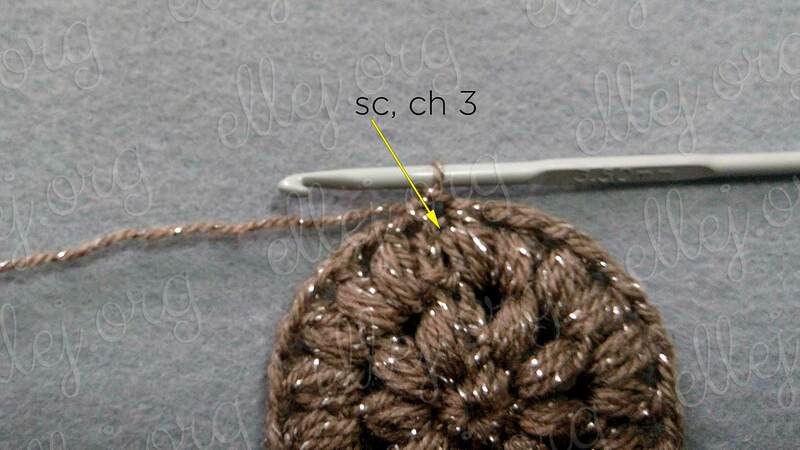 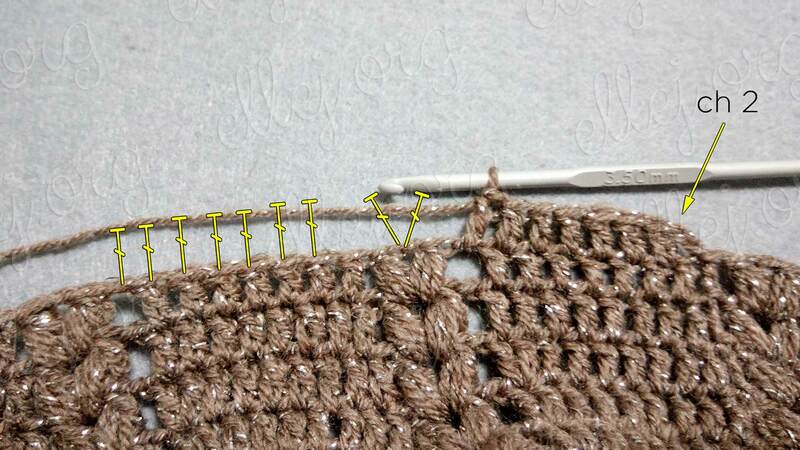 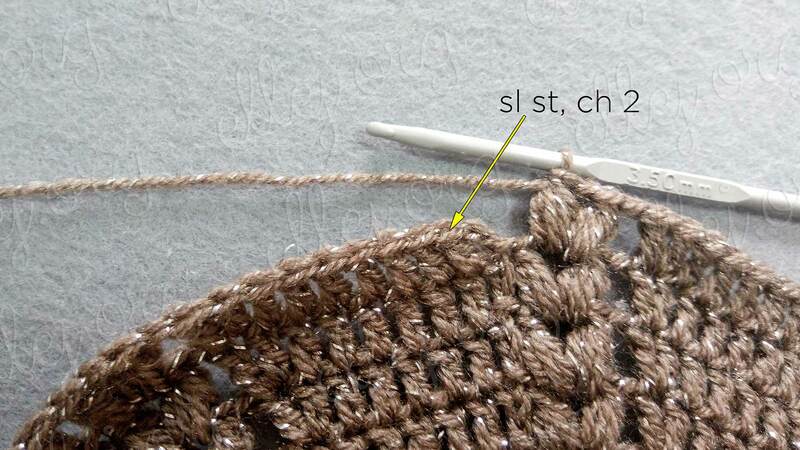 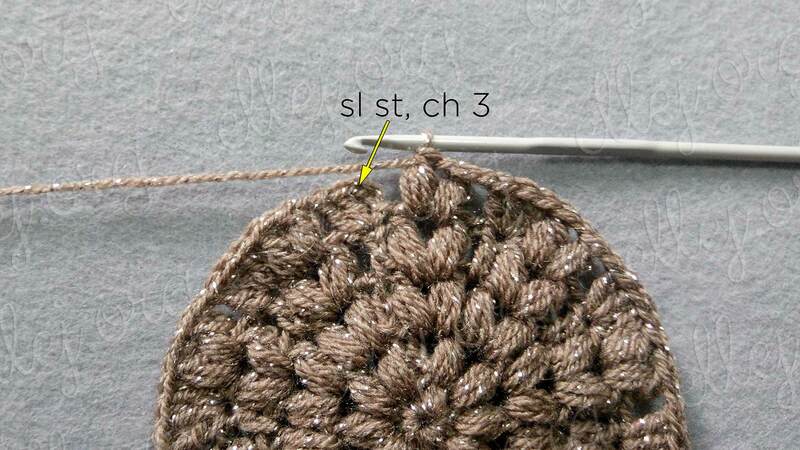 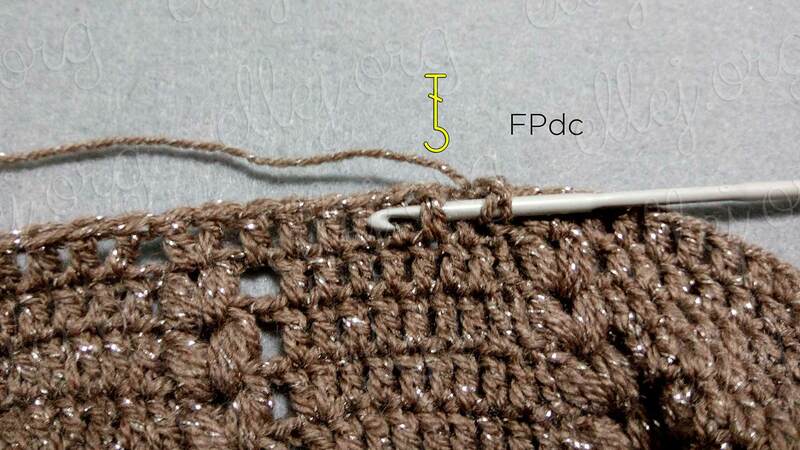 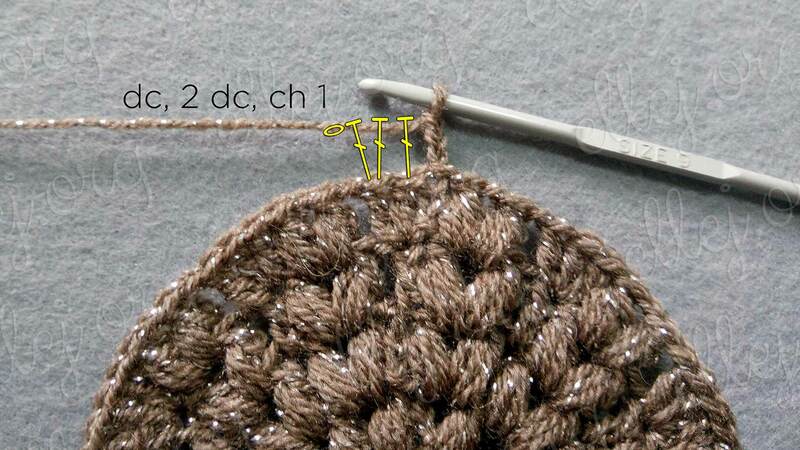 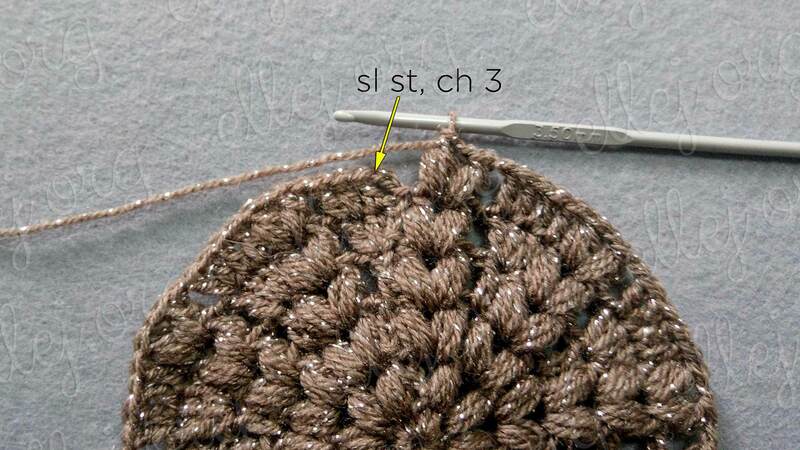 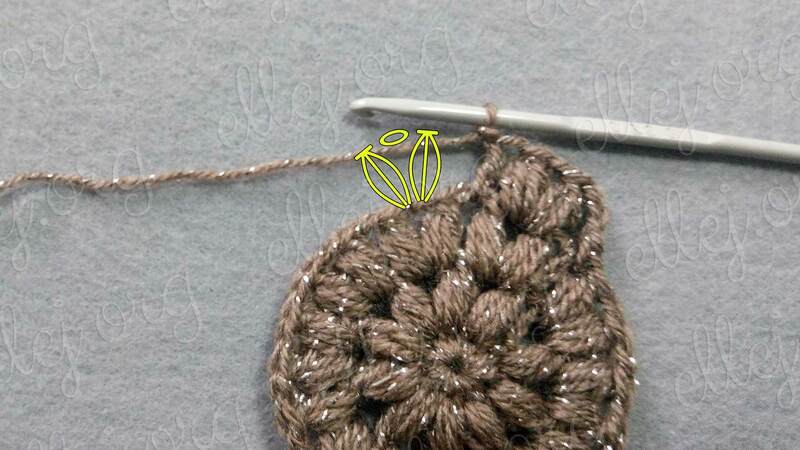 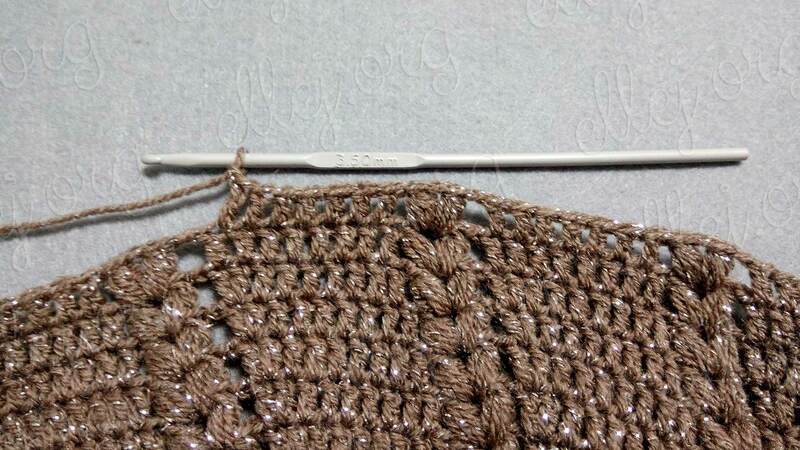 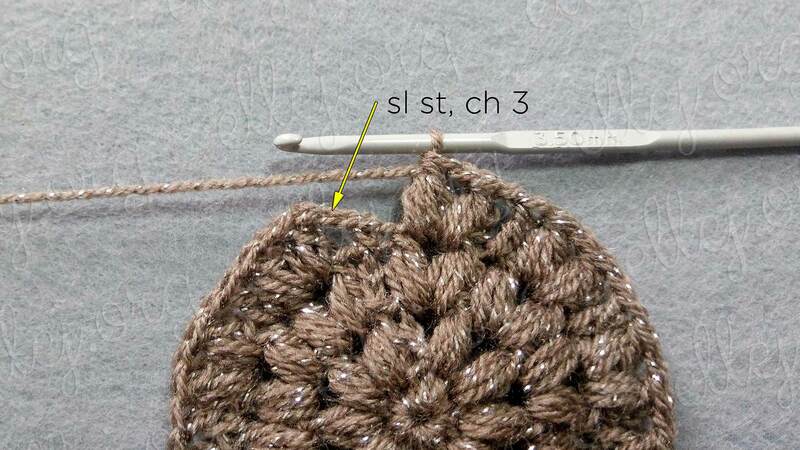 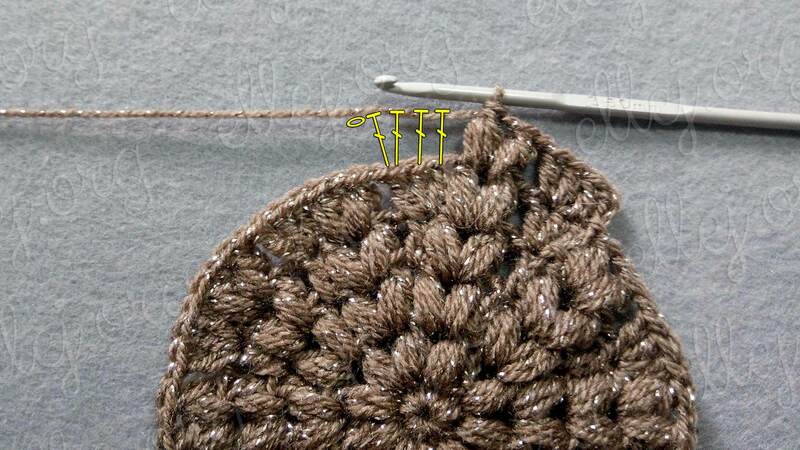 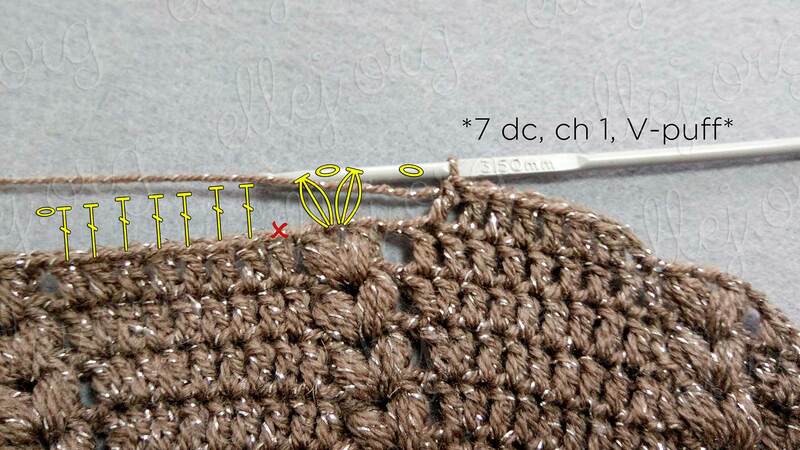 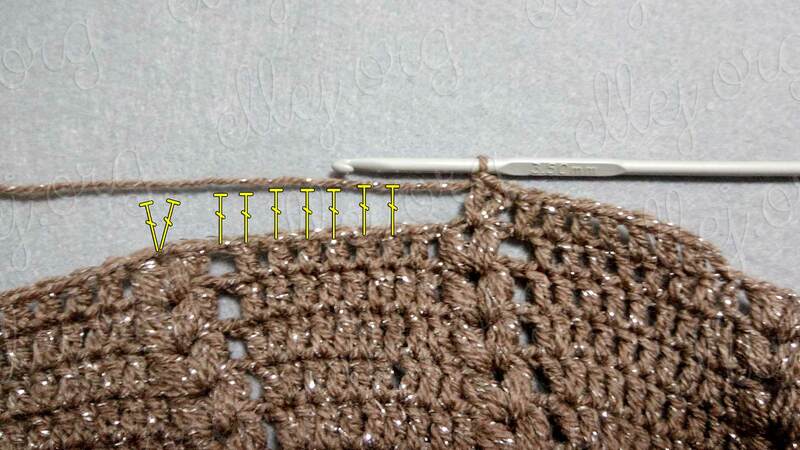 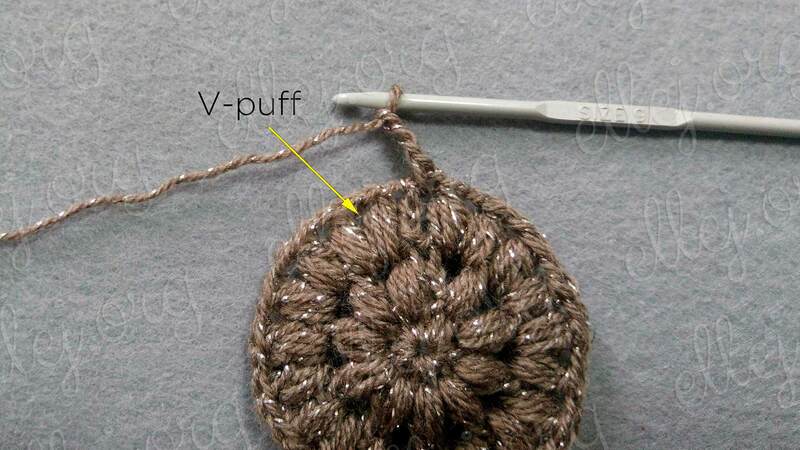 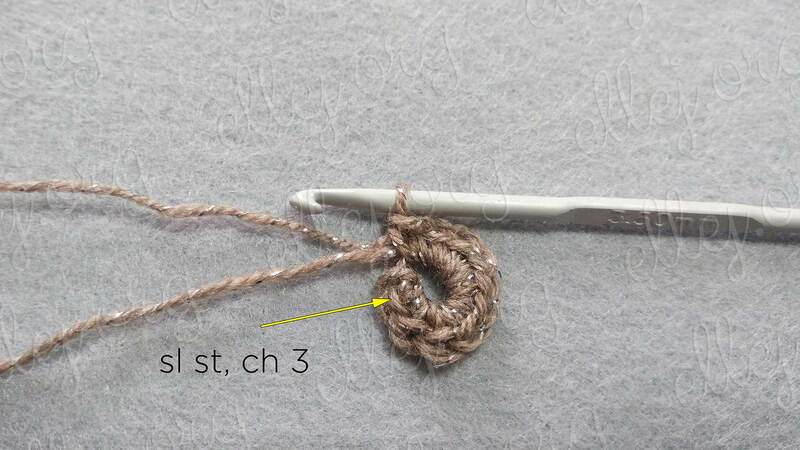 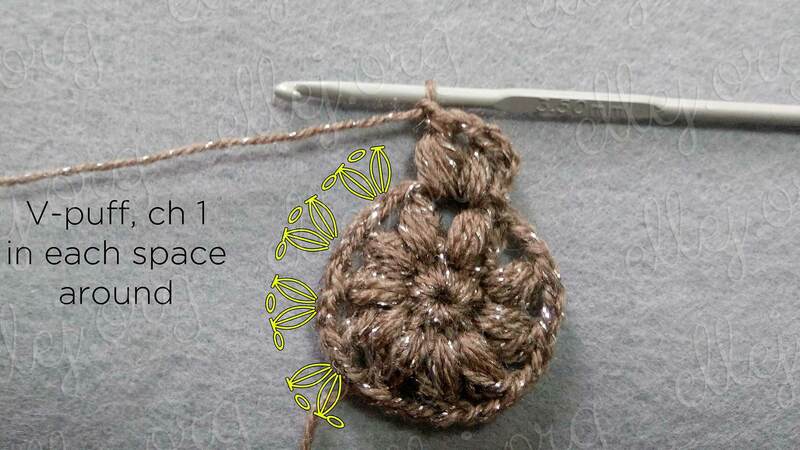 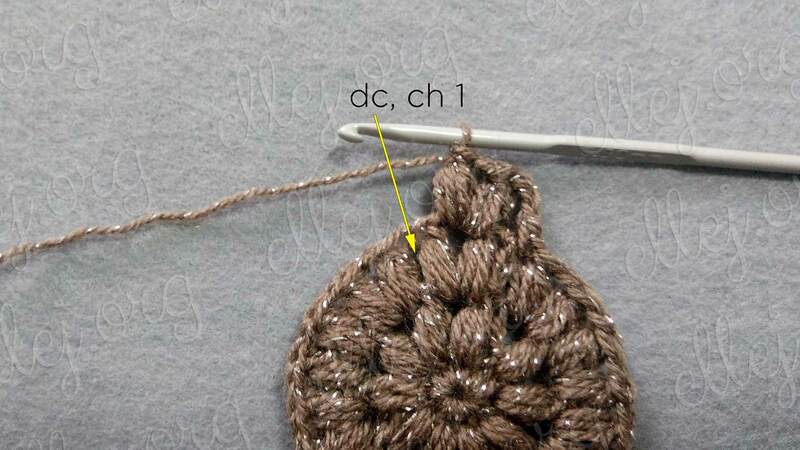 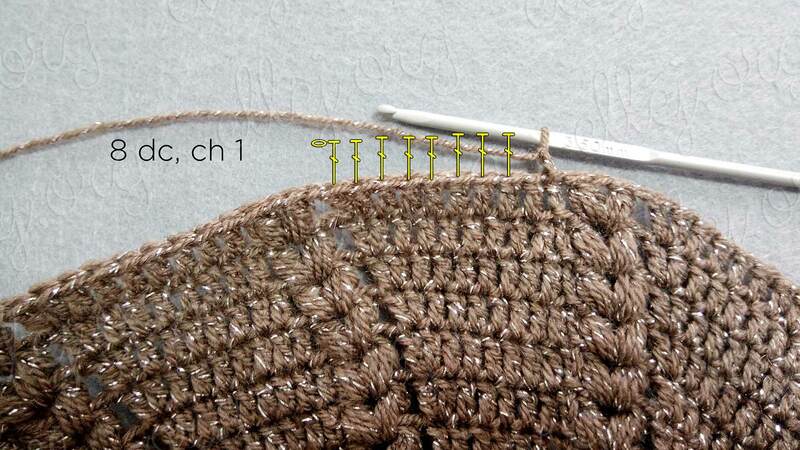 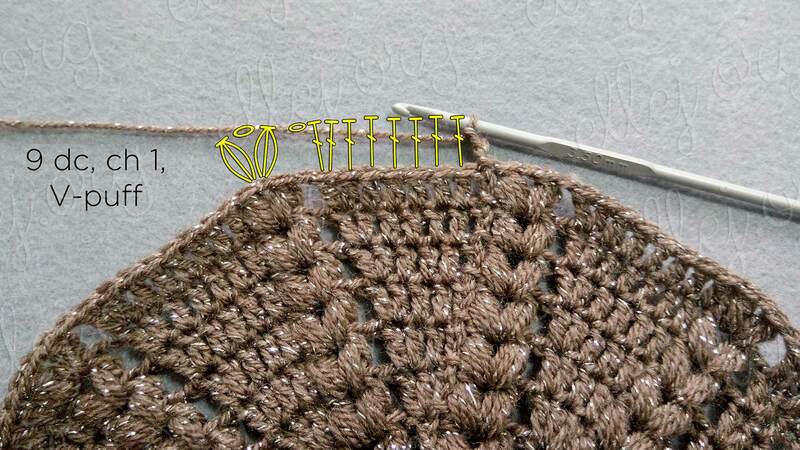 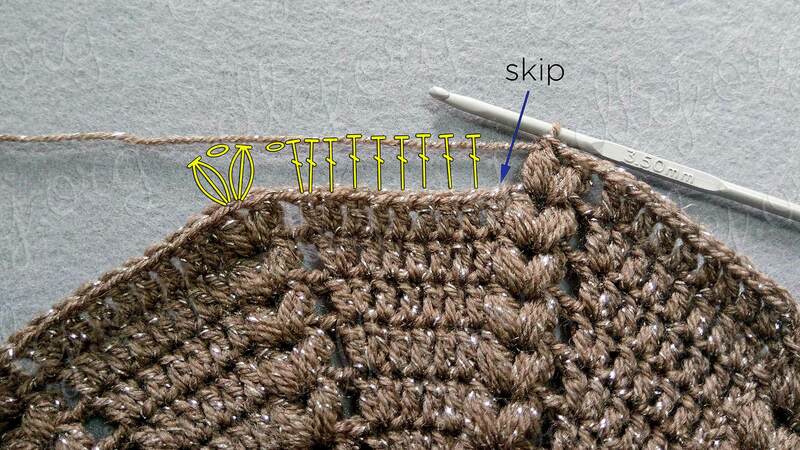 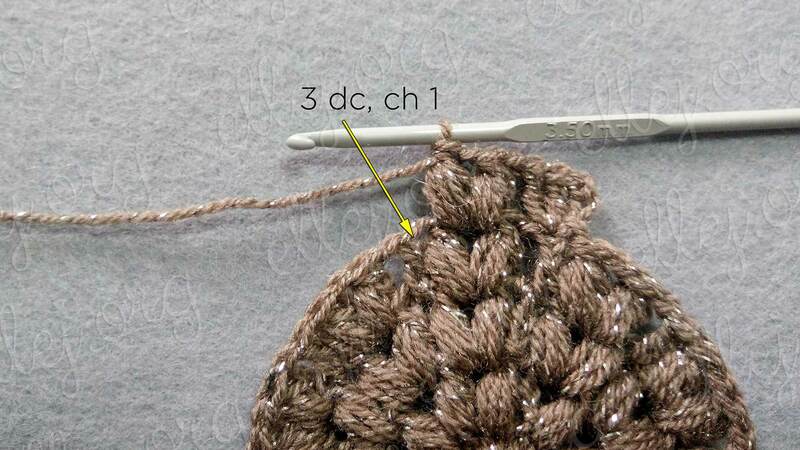 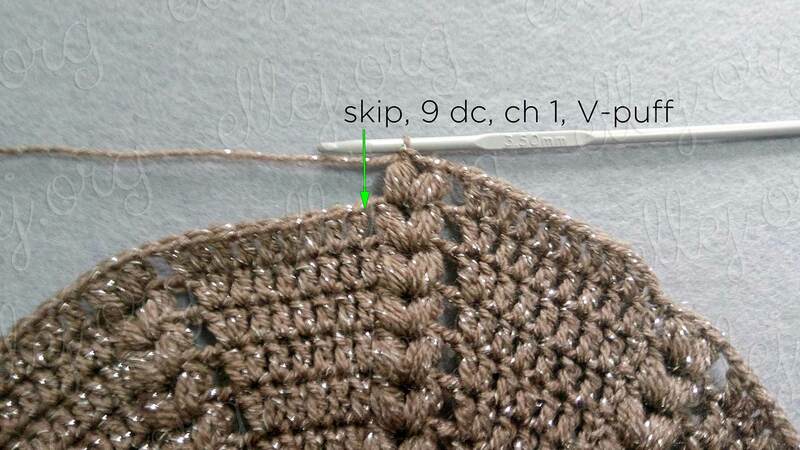 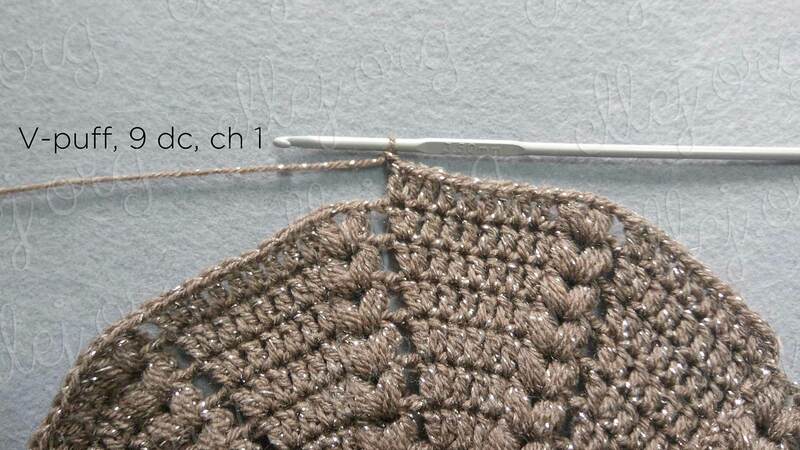 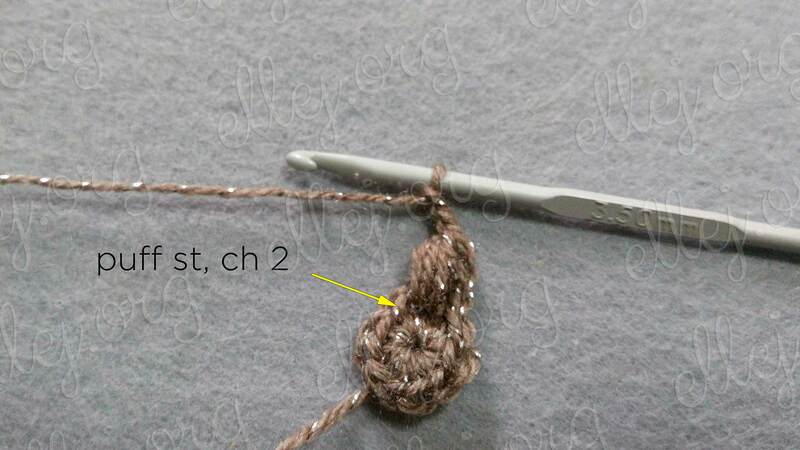 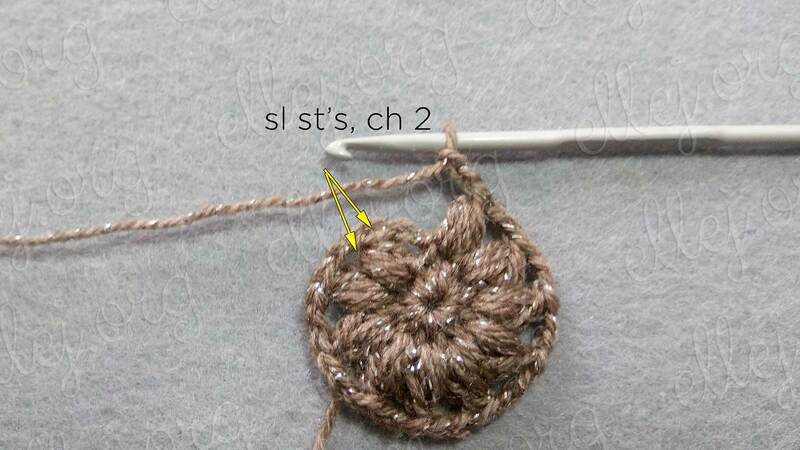 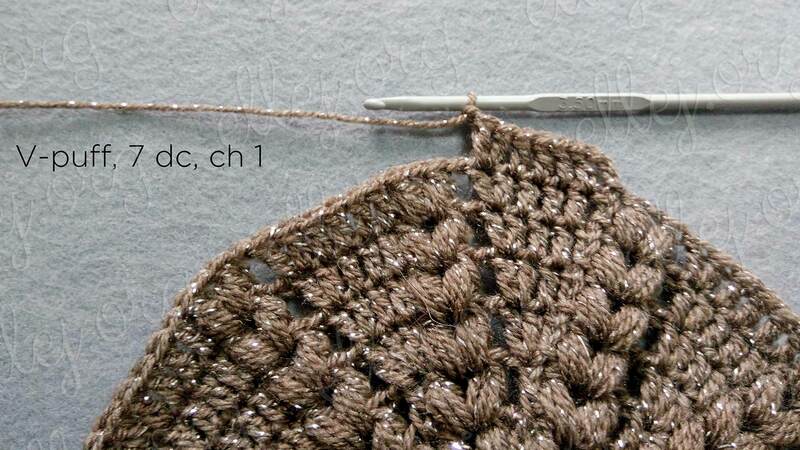 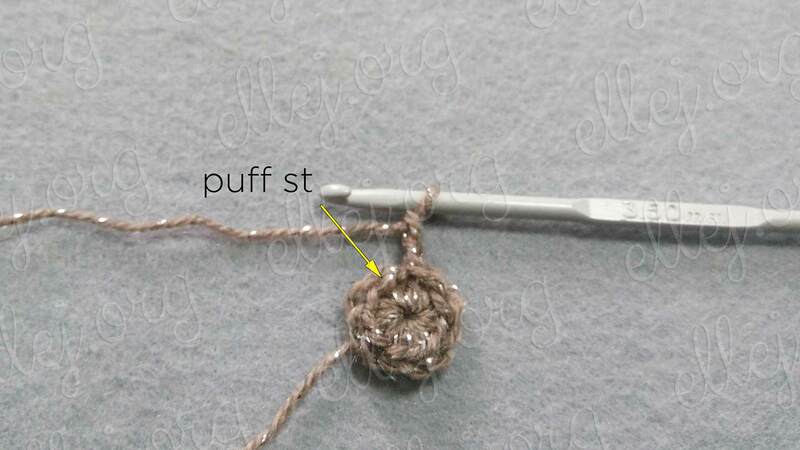 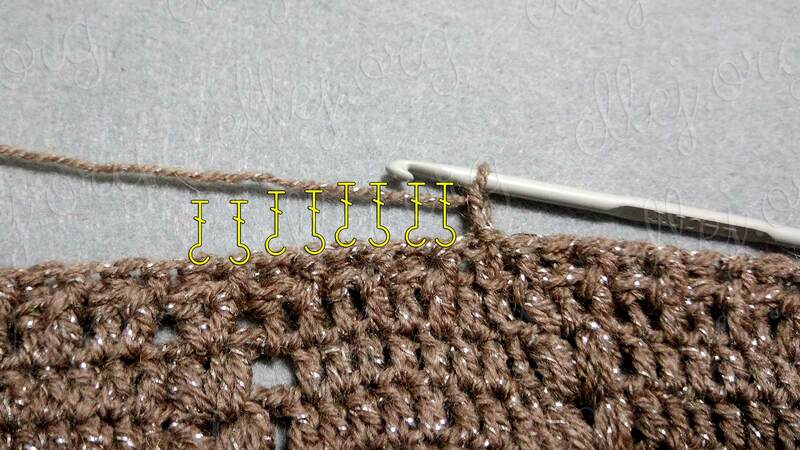 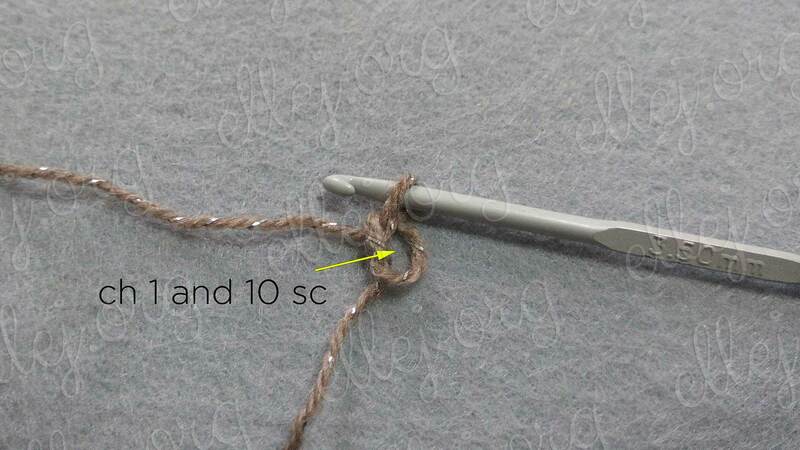 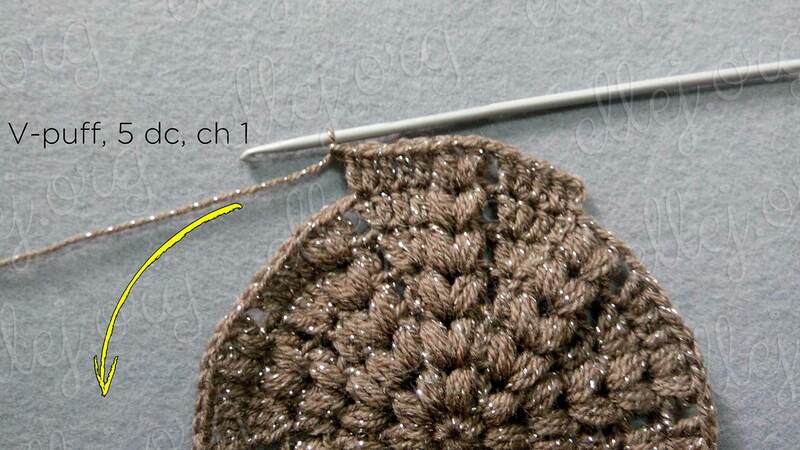 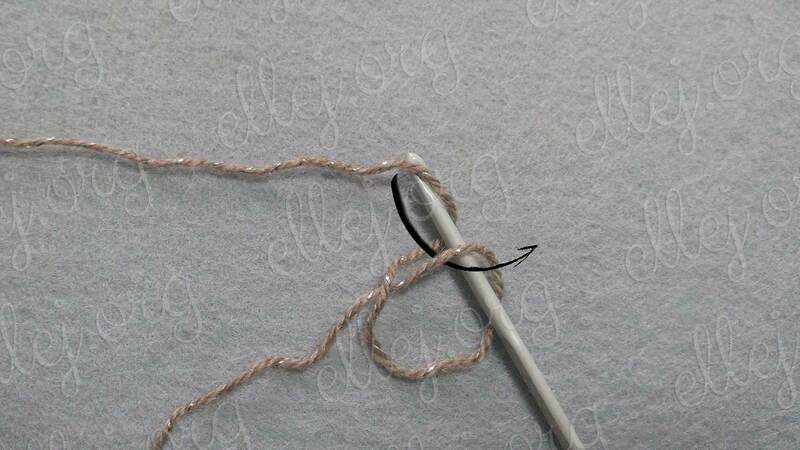 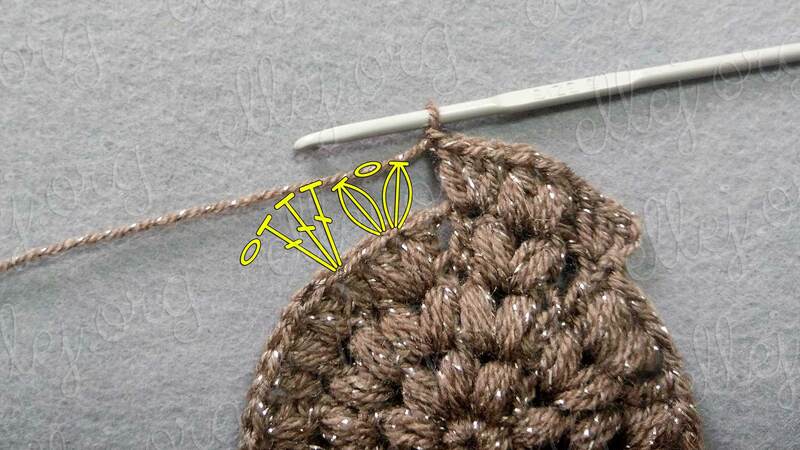 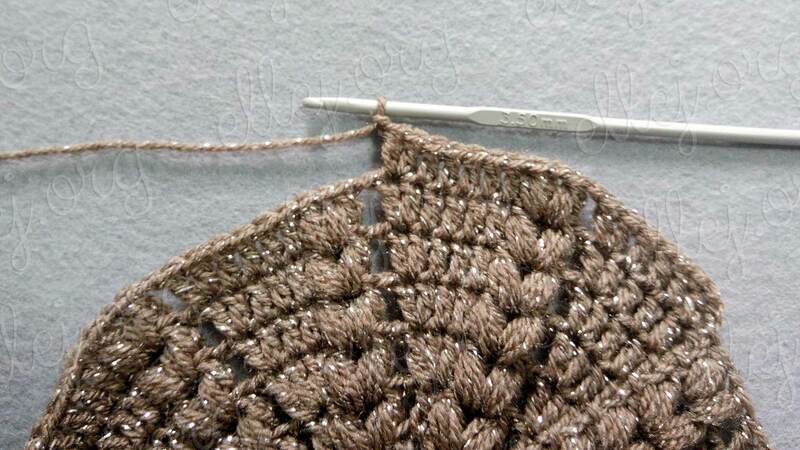 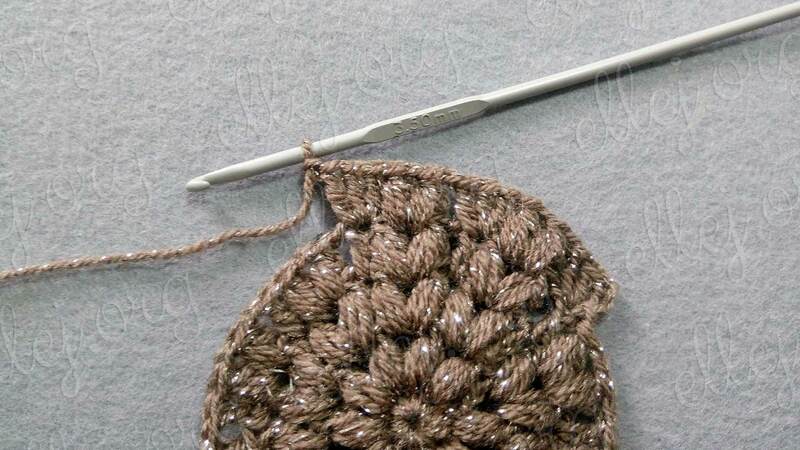 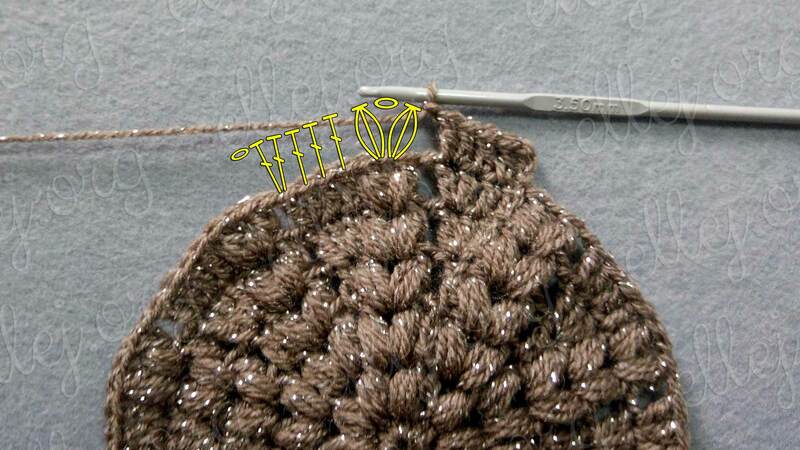 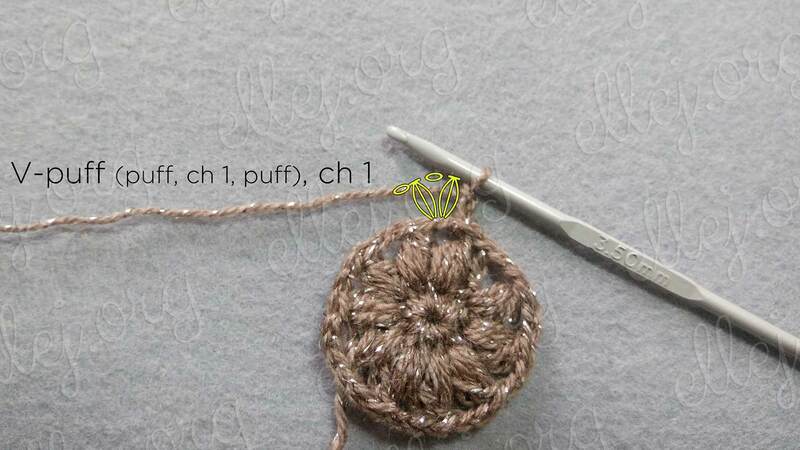 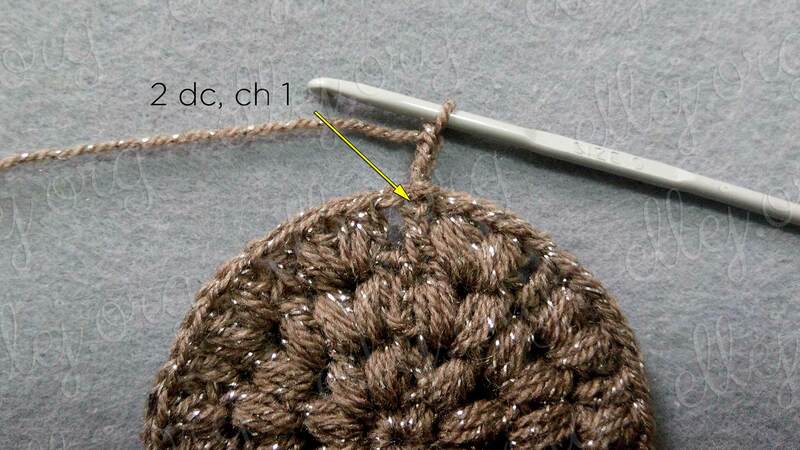 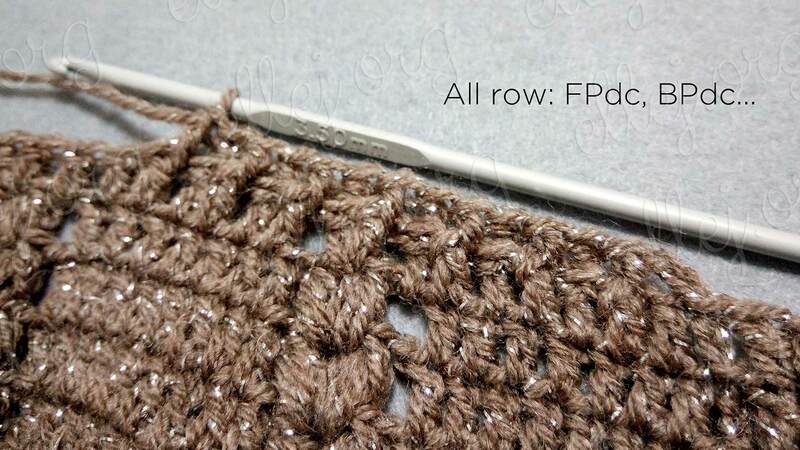 The rest of the pattern, as you can see, is the simplest – with double crochets (dc). 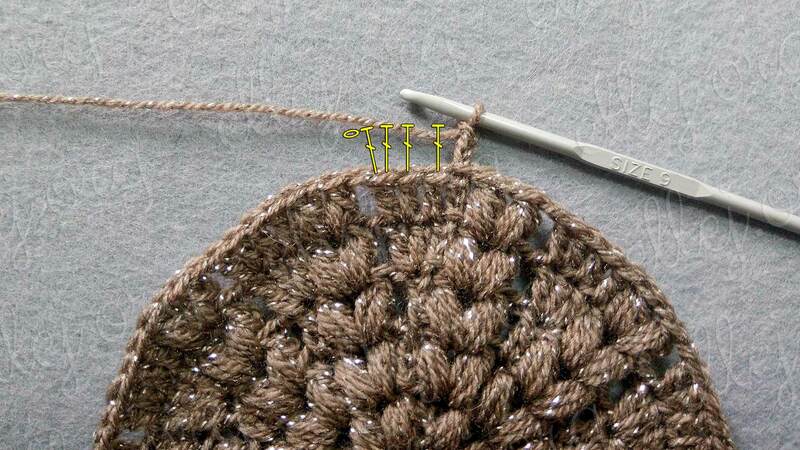 Cap beret turned elastic, so it fits into several sizes (52-55 cm ~ 21 inch). 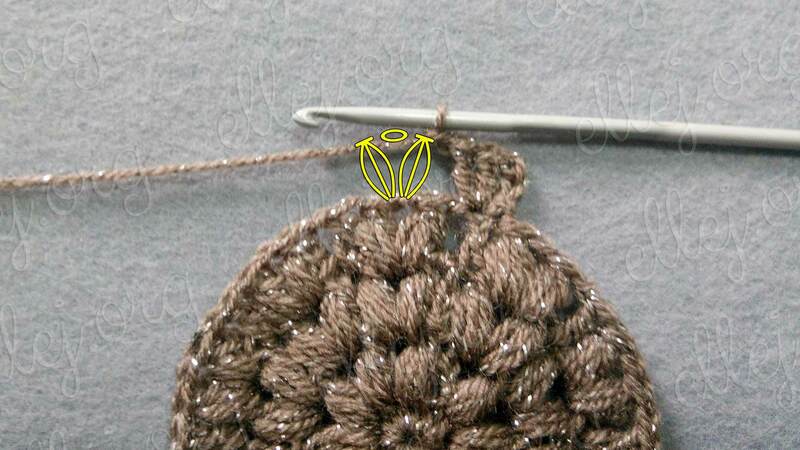 Yarn Peria Pera, Oxford Buklum. 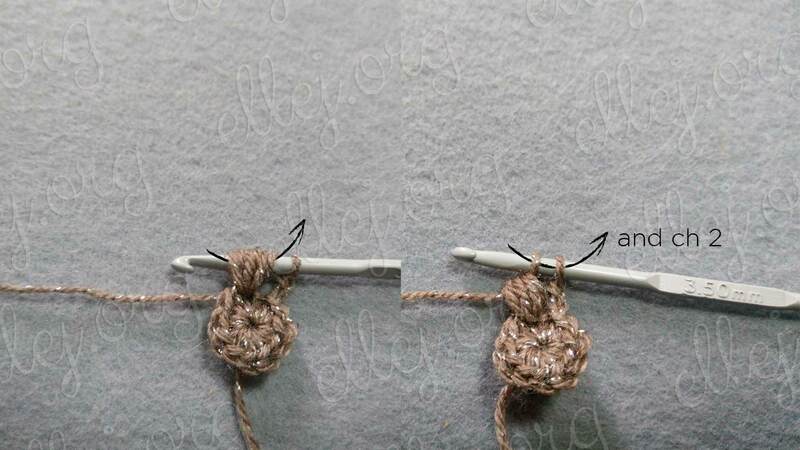 Thanks for the photo Anastasia Glagoleva !